The ASLA Medal is the highest honor the American Society of Landscape Architects (ASLA) may bestow upon a landscape architect whose lifetime achievements and contributions to the profession have had a unique and lasting impact on the welfare of the public and the environment. 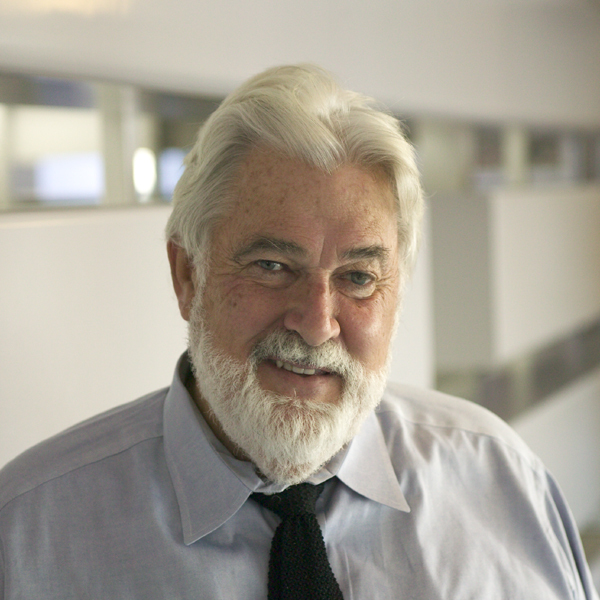 William B. Callaway, FASLA, of Sausalito, California, will receive the ASLA Medal – the highest honor the ASLA may bestow upon a landscape architect – for his lifetime achievements and contributions to the profession, the welfare of the public, and the environment. 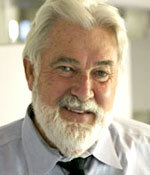 Callaway has 40 years of experience in the profession of landscape architecture. The past 38 of have been spent at SWA Group, where he has worked his way up from draftsman to president and now serves as CEO. Due in large part to recognize Bill’s leadership in the profession, in 2005 SWA became the third firm in ASLA history to receive the Landscape Architecture Firm Award. Callaway’s personal leadership, charisma, and professional passion inspire designers to retain an idealistic view of the profession and the world. His many accomplishments encompass both design excellence and leadership in firm management. Read the nomination letter from Jeff George, ASLA, and support letters from Peter Walker, FASLA, Gene Schnair, AIA, F. Christopher Dimond, FASLA, and Martha Schwartz, ASLA.